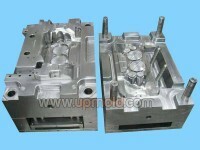 Single cavity molds are designed to produce one part per cycle. 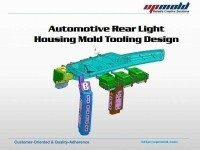 They are a cost-effective approach when part volumes are low as they are less expensive to build. They also have a shorter lead time. 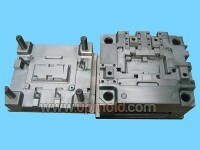 The disadvantage is a higher piece part cost in molding production. 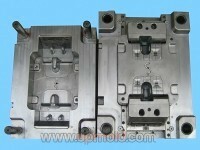 Multi-cavity molds produce more parts per cycle. 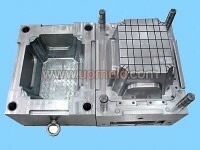 The major advantages are increased capacity and lower piece part costs as more parts can be produced within a comparable cycle time. 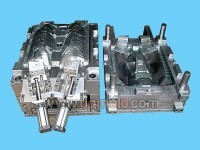 A family mold has a single mold base but two or more different cavities, allowing for the production of two or more different parts. 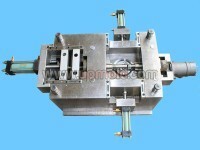 All the parts can either be produced simultaneously or shut-offs can be used to isolate production to selected cavities. 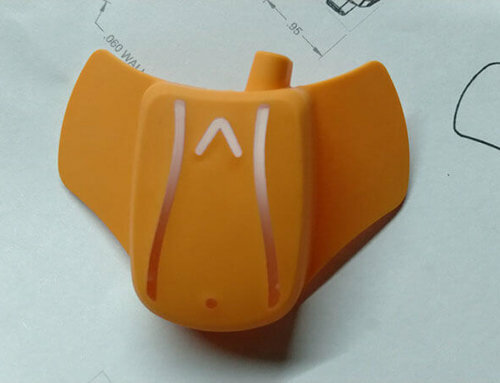 For best results in molding, the parts should be similar in size, shape, resin, and anticipated volumes, especially if the intention is to run all parts at the same time. 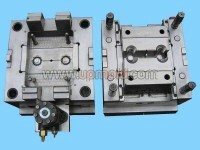 Automation may be necessary to separate the pieces during or after production. 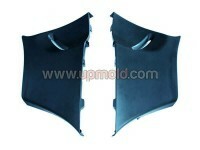 If mold cost is a driving factor and volumes are low, a family mold can provide cost savings and versatility. 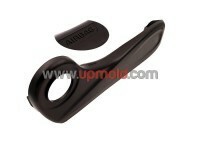 Unscrewing molds are the most common method of creating threaded holes within a plastic part. 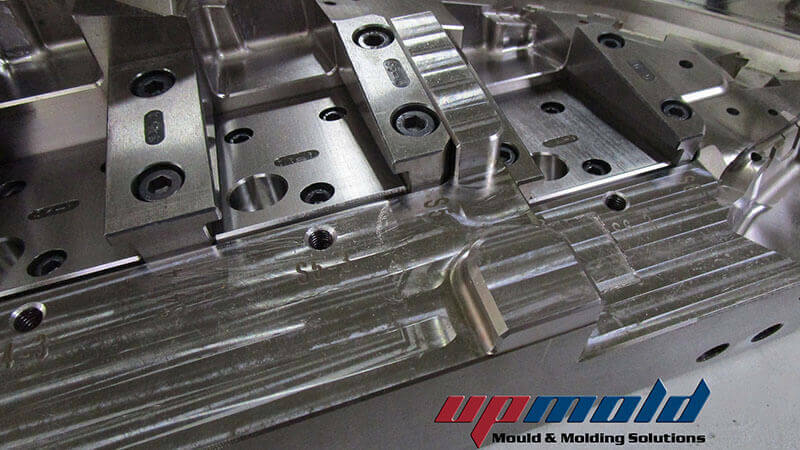 These molds are automated with small drive systems (rack & pinion, electric, or hydraulic motors) that are tied into the process and rotate threaded features to extract undercut features. Threads can be internal or external, and the extraction is tied into the press cycle. 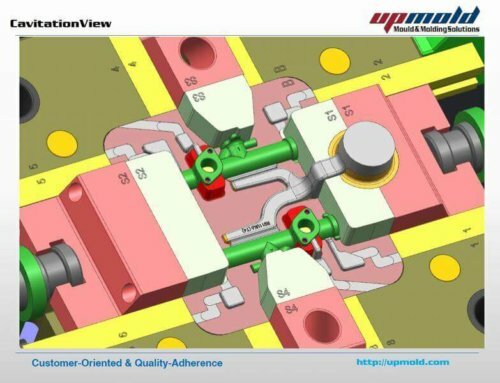 Multi-shot / multi-component tooling allows a product designer to use two or more dissimilar materials on the same part within the same cycle. There may be a variety of reasons why differing materials would be desired, including different physical properties or simply appearance. 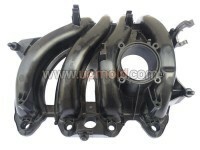 These molds often utilize multiple manifolds within one tool. 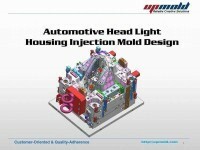 Multi-shot tooling can be an elegant solution for complicated products, and can be used for color changes within a product line. 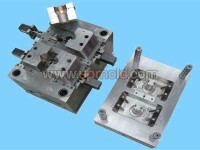 Specialized presses and molds are necessary to run multi-shot tooling. 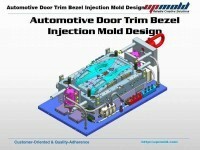 Multiple machine nozzles, hot runner systems and mold rotation may become necessary. 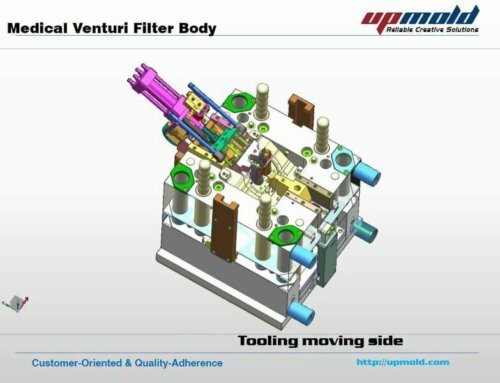 While Matrix currently does not have any multi-shot molding presses on our floor, we are particularly adept at designing and building these complicated tools and have been doing so for decades. 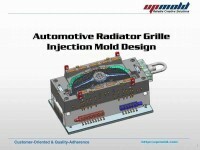 Hot runner tools use a temperature-controlled manifold to greatly reduce or eliminate runner scrap from the cycle. 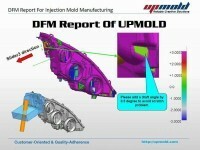 Injection points can be outside the part or directly into the part. 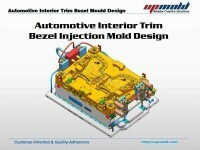 This can greatly improve cycle times, as a sprue or runner system is often a determining factor on the mold cycle. 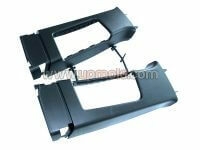 And, eliminating the runner saves expensive wasted material. 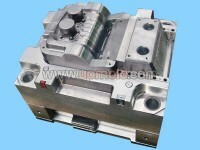 Hot runner molds require a temperature controller for the press they run in, with the controller being sized to match the manifold in the mold. 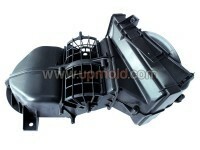 Some mold maintenance costs are higher on a hot runner tool, but they often pay for themselves in the long run through material and cycle time savings. 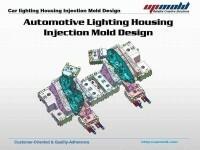 This is particularly true of applications that require expensive engineering grade resins or high annual volumes. 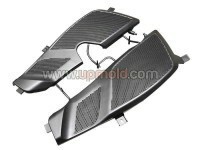 Cold runner molds are good examples of more traditional tooling in that they utilize sprues and runners to gate into the part. This is typically the least complicated form, however may result in larger amounts of wasted material and slower running cycles. 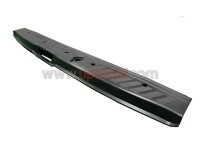 Depending on the application, a percentage of wasted material may be re-ground and re-processed for future use, though this could affect the physical properties of the resin. 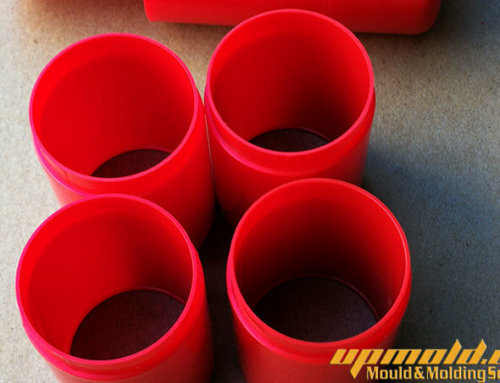 Dealing with more advanced, high-cost materials such as engineering and medical grade resins or the inability to use regrind in your application may lend itself to using a more efficient hot runner mold for your project. Insulated runner tools resemble more traditional cold runner molds but utilize cartridge heaters or other methods of heating to form a surrounding layer of molten resin, forming an insulated “”cull”” to create a similar effect to a hot runner system. 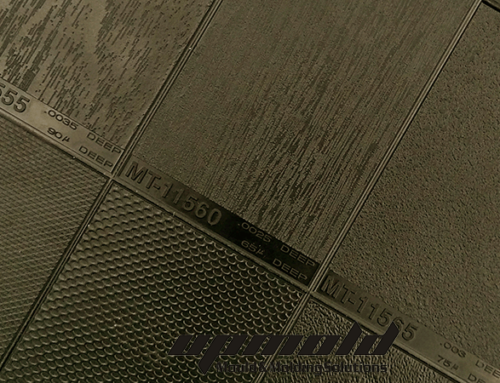 This approach is less expensive than using a hot runner which requires a temperature controller and also has the benefit of allowing for faster color and material changes. 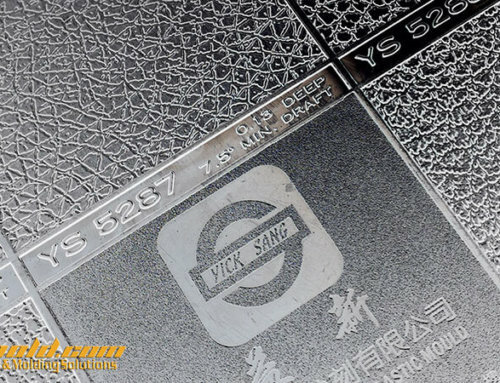 However insulated runners are not suitable for all types of materials and typically do not work well with more demanding engineering grade resins. 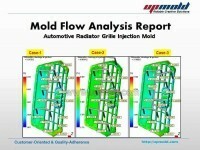 Three-plate molds are cold runner tools, but by adding a third plate to the runner system, you are able to locate your injection point into virtually any location on the tool. 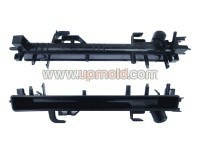 This is usually less expensive than adding a hot runner system, however this type of mold often has large and unwieldy runners, which can be more difficult to automate.